In my previous XML related posts I wrote about how can we query and SELECT XML strings & pull data from parent-child nodes and hierarchies. 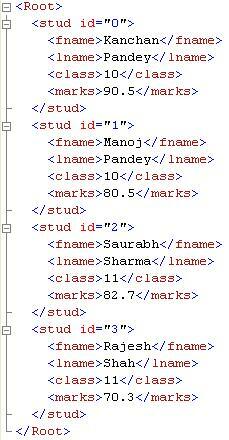 In this post we’ll see how we can modify that XML data by applying DMLs to it. In my next XML-DML post we will see UPDATE and DELETE operations.